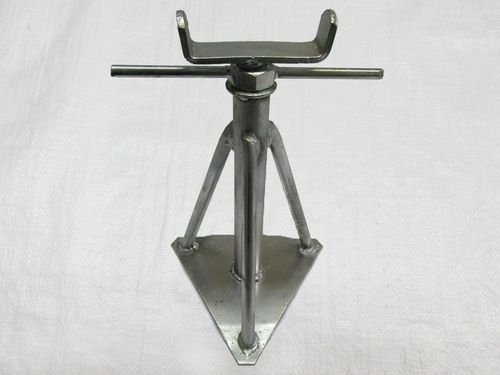 If you’re looking for caravan axle stands at the best prices you’ve come to the right place. Here at SecureFix Direct we specialise in providing all your static caravan needs, from tethers and spikes to the axle stands which will help support and stabilise your caravan. We stock a massive range of caravan axle stands at the most unbeatable prices here at SecureFix Direct.